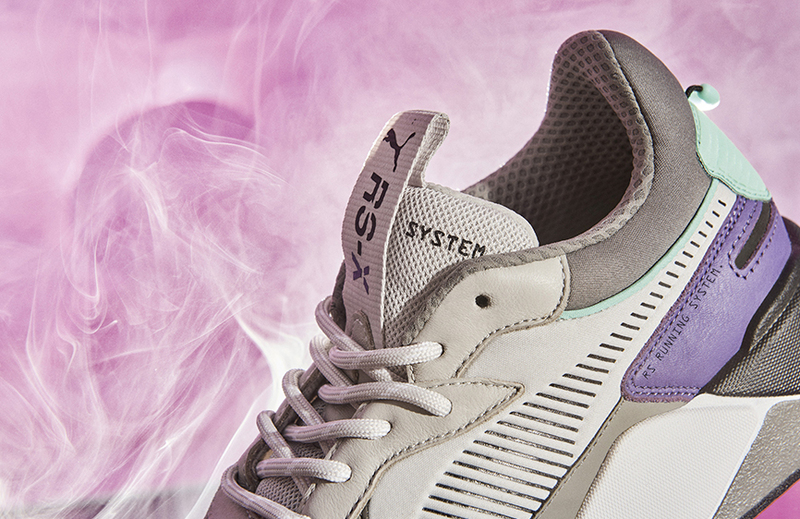 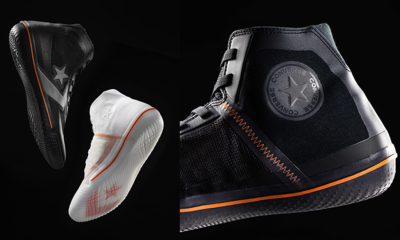 Keeping with the stories of extreme reinvention, PUMA will be dropping an all-new RS-X Tracks sneaker, which is inspired by music culture in this digital age. 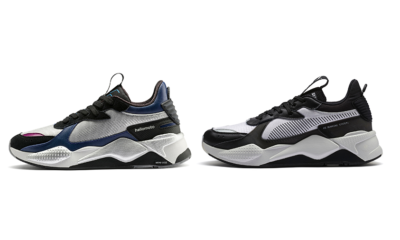 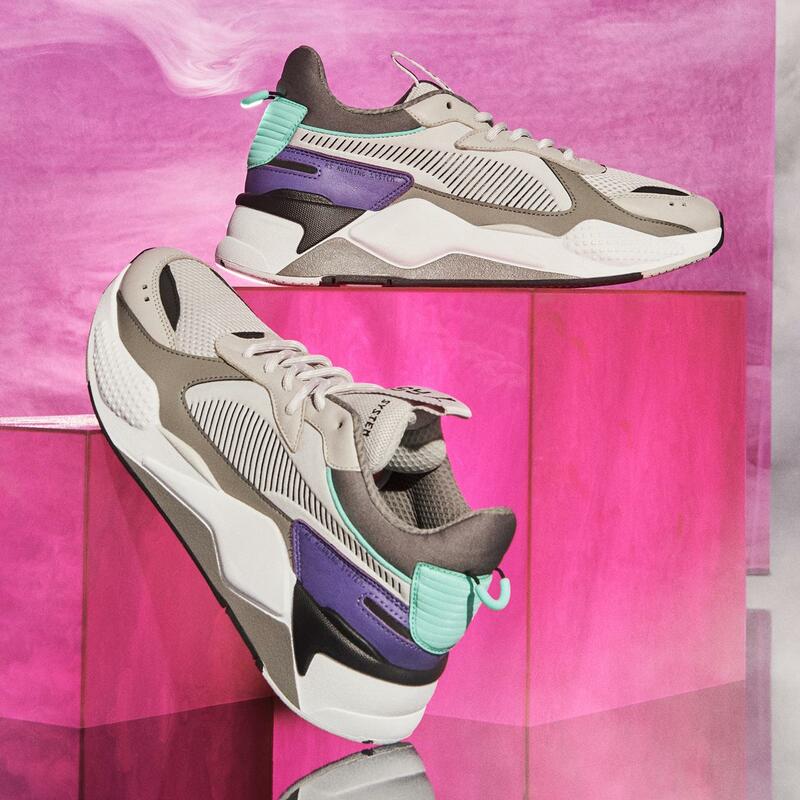 The PUMA RS-X Tracks features aggressive, future-retro design elements that aptly play to the reinvention of music culture. 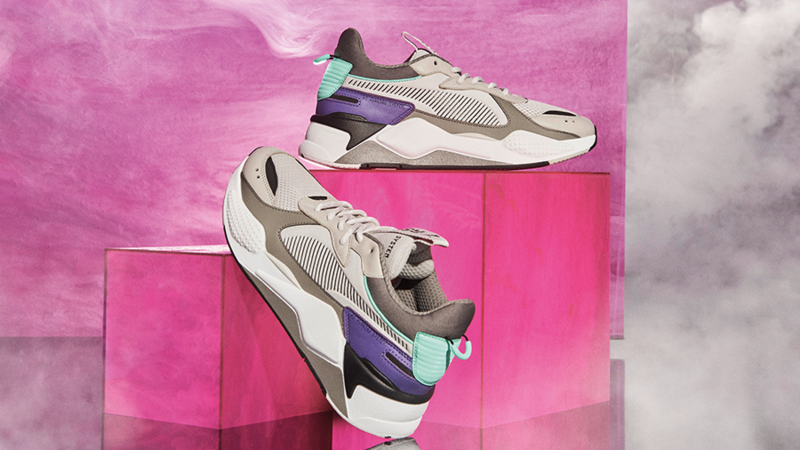 The shoe is built with a mesh and textile upper, RS-X Tracks is decked with stylish leather overlays. 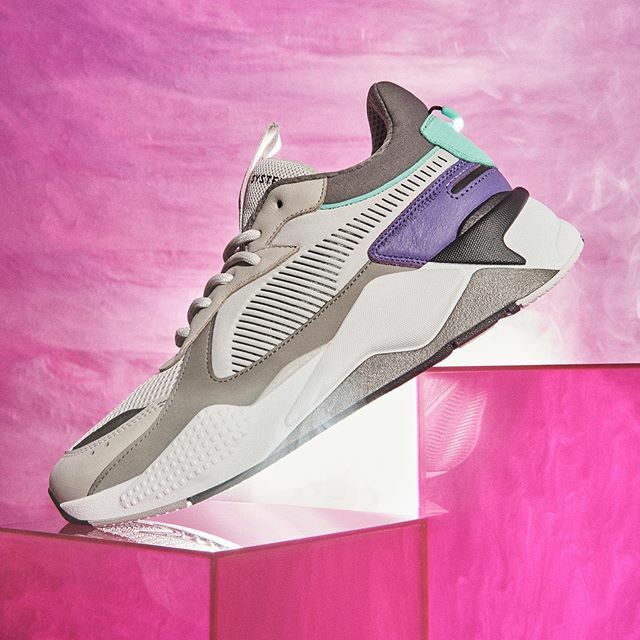 Fitted with the OG RS technology on the midsole, the sneaker is embossed with a textile heel piece and moulded sockliner with specific RS PUMA branding. 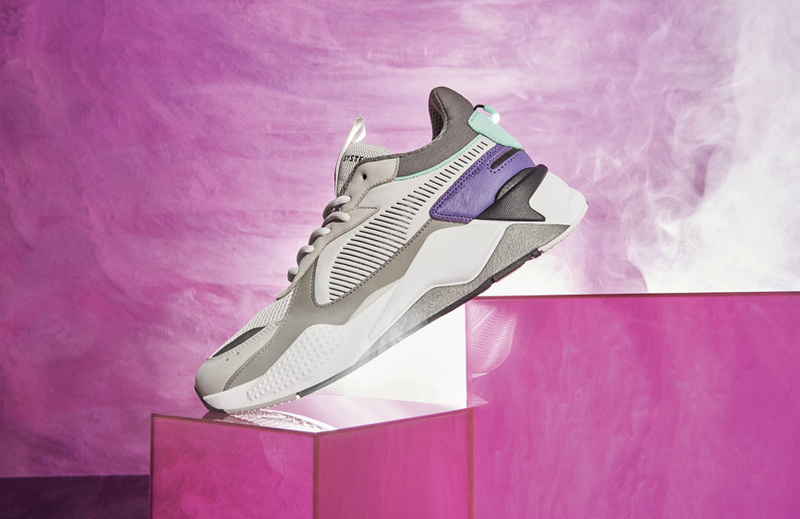 The bulky silhouette debuting in Gray Violet – Charcoal Gray colourway is all-things extreme, exaggerated and remixed.